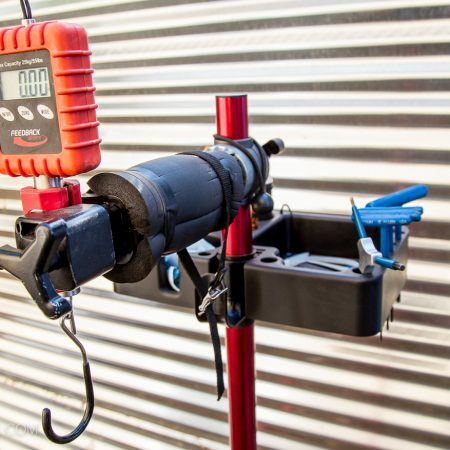 Craftsman tools have been a staple in any work shop for years, including bike specific work benches, but they’ve never offered a line of cycling specific tools. 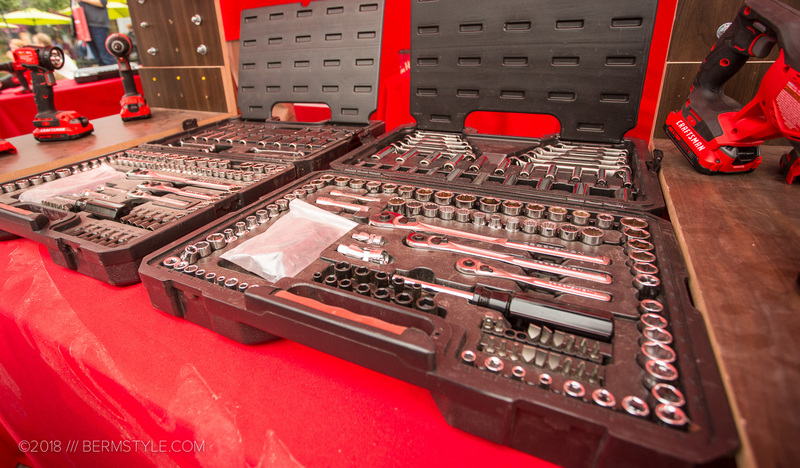 The tool company had a presence at Crankworx in Whistler suggesting that new product is gestating. 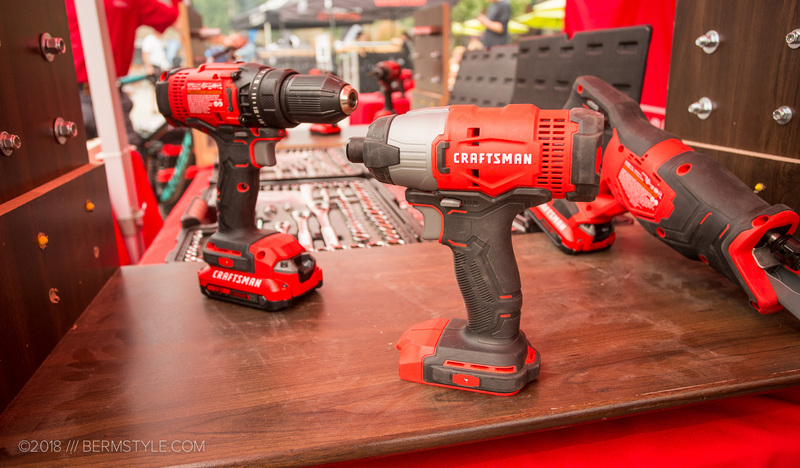 The booth showcased the brand’s latest toolsets, impact and drill drivers, with several of the riders competing with newly minted support from the brand. 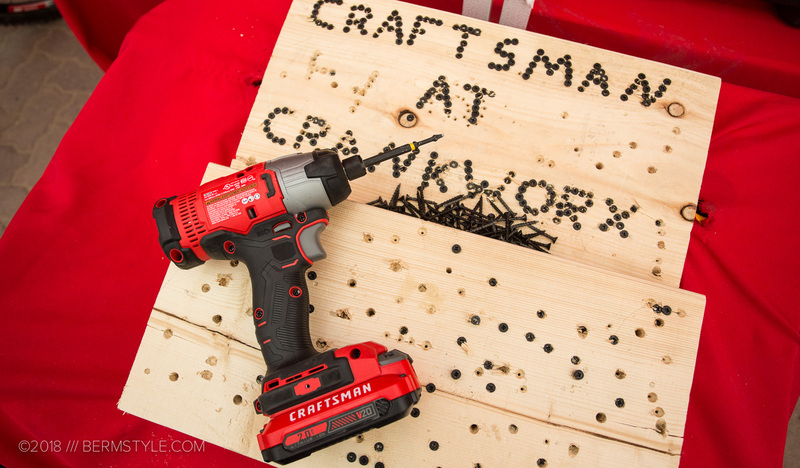 While Craftsman is currently focused on automotive, the brand was acquired from Sears holdings last year by Stanley Black & Decker Inc., and there are plans to expand into new markets with many of the products to be made domestically. 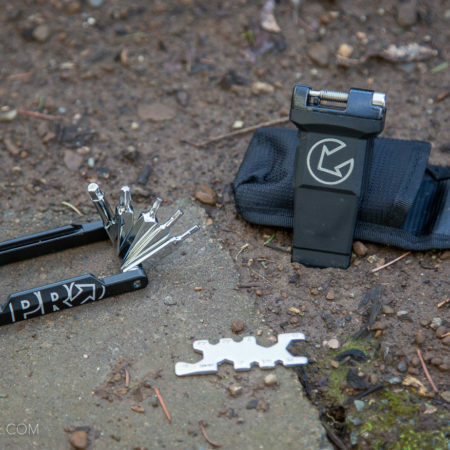 Bike tools, made in the USA? Sign me up. 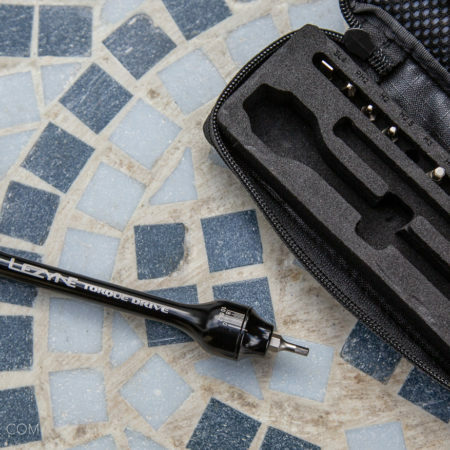 The goal is to revitalize the once mighty heritage brand to its former heights, and returning to the once-trusted lifetime warranty is a great start. 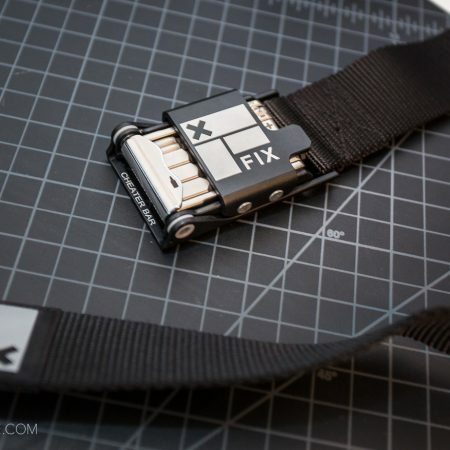 Craftsman tools will be available at Lowe’s, Ace hardware stores and Amazon.com, with Sears also retaining the right to sell Craftsman products.